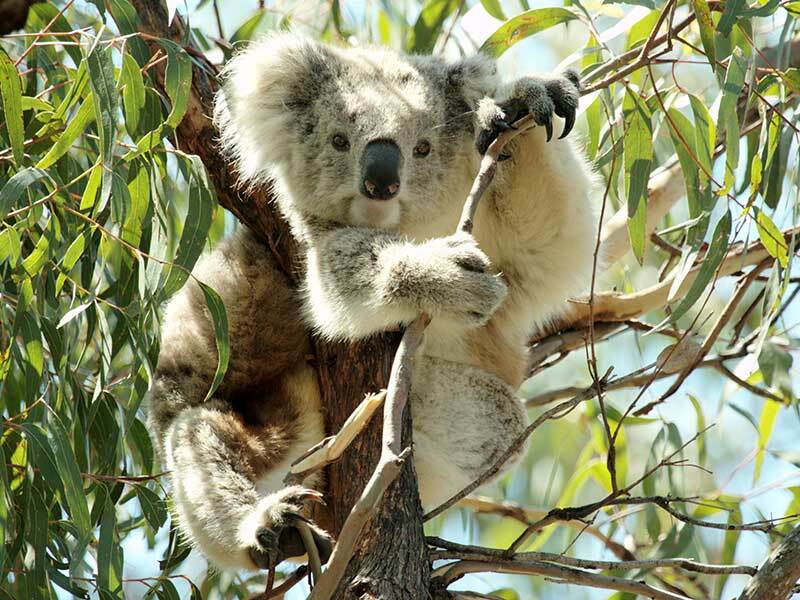 Wild Koala Day is a day to celebrate wild koalas and protect their habitats. All around the world we are losing forest at a rate of 3.3million hectares per year. Yet trees help our atmosphere, store carbon and reduce the impacts of climate change, and provide food for birds, insects and mammals that contribute to the web of life. Koalas, most of all, need a healthy global environment. OVERSEAS? You can still plant a tree at home and indirectly, in the long term, it will help a koala. Existing forests are precious and under threat world-wide. New trees take decades to grow, so protecting what we have is critical to koala’s survival as a species. Politicians make laws on behalf of us. They can only reflect our values if we tell them what is important to us. In Australia, they just don’t realise that koalas are a vote-winner. Tell them why koalas are important to you. Phone your politician now: read our blog about who and how to call, what to say. 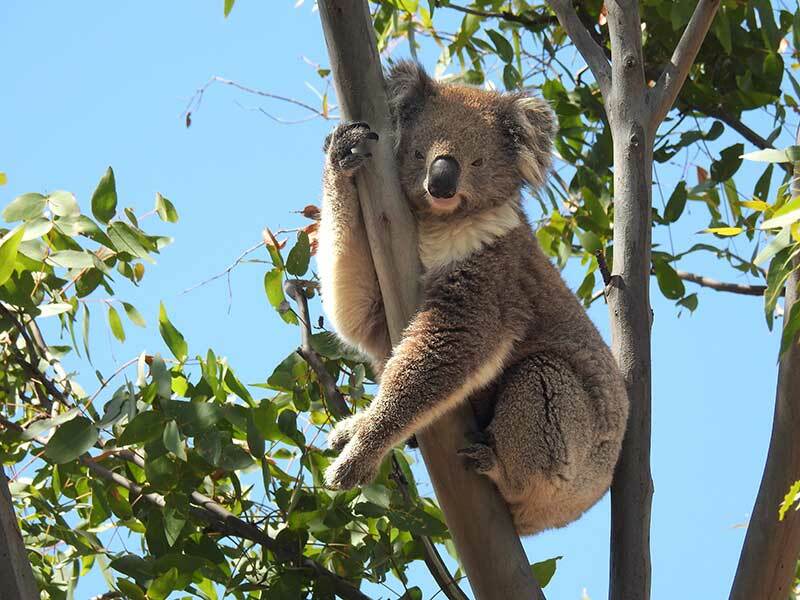 Here’s an example: in Queensland the Vegetation Management Act (1999) was weakened by the Newman government in 2013 to allow landowners to clear regrowth forest in waterways (prime koala habitat) and to ‘self-assess’ whether they needed permission to clear forest. This amendment led to a tripling of the rate of forest clearance in Queensland. In early 2016, the Palaszczuk Labor government proposed an amendment to the law to slow biodiversity loss, but they failed by just 2 votes. 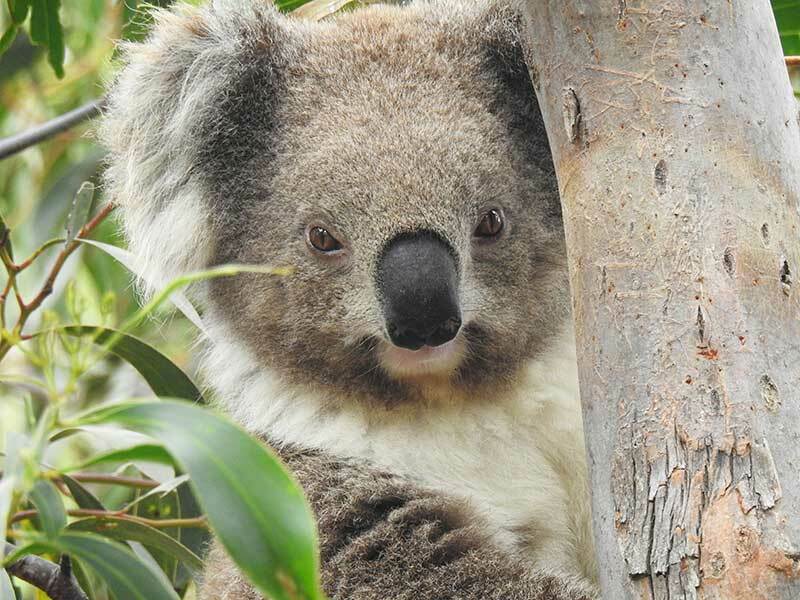 Could a few more phone calls have saved thousands of hectares of koala forest? Note: if you contact a current Qld Labor politician, thank them for trying to pass the amendment – a pat on the back when deserved is much appreciated – and encourage them to try again. Click here for contact details for Australian politicians and environment ministers and a suggested phone and letter/email template.